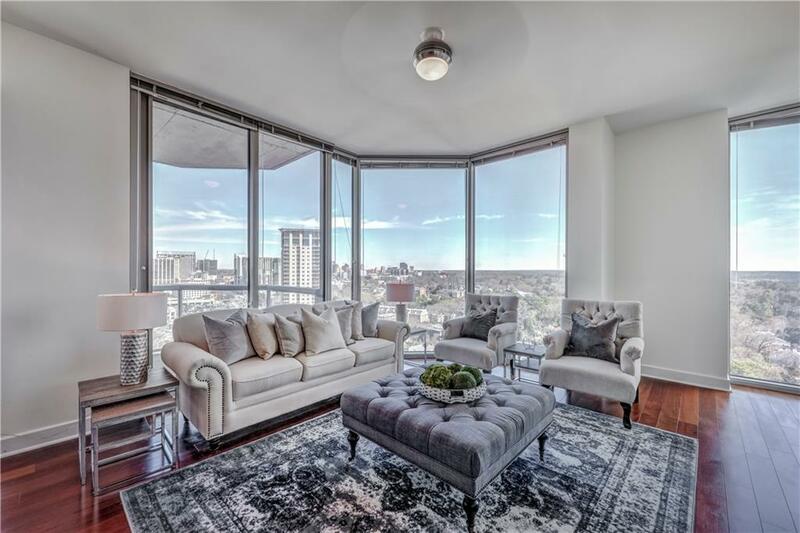 Stunning views of the Streets of Buckhead. Spacious, move-In ready corner unit. 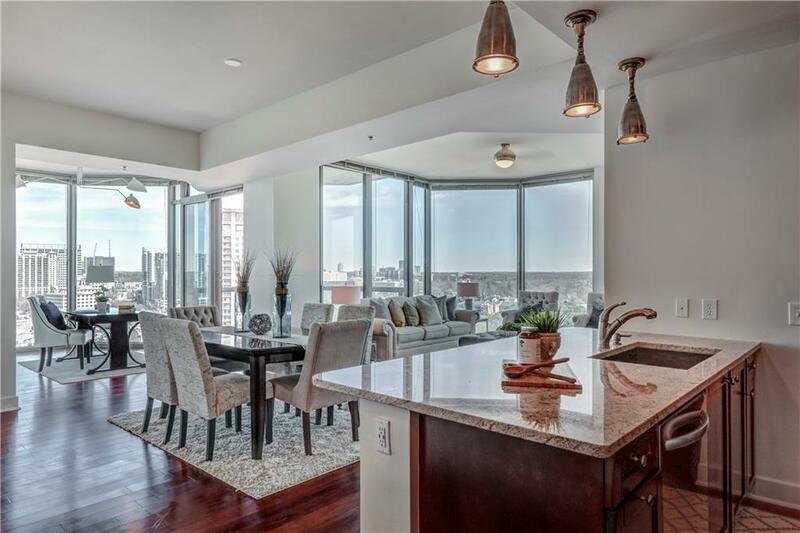 Beautiful panoramic city views with floor-to-ceiling windows throughout the unit. Large closets that include abundant storage space. Great living area, hardwood floors, w/ an office nook. 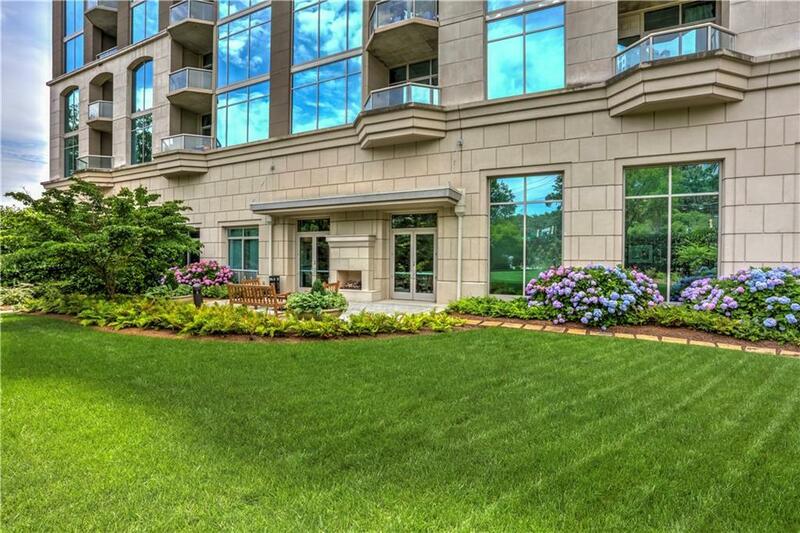 Great amenities that includes 2 parking spaces, 24/7 full service concierge/security, tennis courts, swimming pool, fitness center, media center, large entertaining room w/ kitchen, & outdoor fireplace and grill. 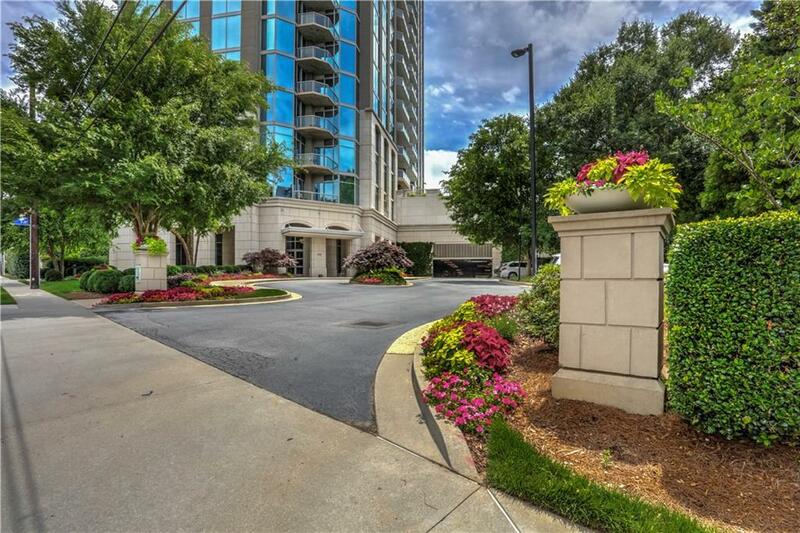 The Gallery is the perfect location in Buckhead walkable to parks, shopping, & restaurants.